The mysteries of the space is a mystery in itself! With the expansion and vastness of the space, there is no end to the possibilities, opportunities, and explorations for human beings to find out. And gradually, the "intelligent" species on earth is learning and unraveling the curiosities consisting in nature and beyond. 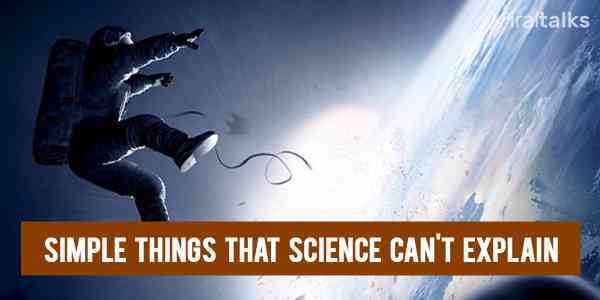 Hereby listing Top 9 space facts you would want to know! 1. Sun carries the "weight of the world"! We see the giant ball of heat every day of our lives but you wouldn't know that the sun carries 99.8Ã¢â€žâ€¦ of the total mass of our Solar System. 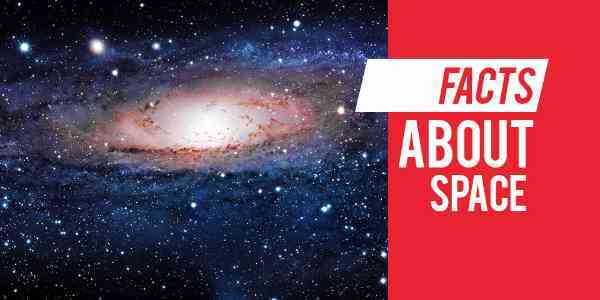 In comparison, one would need more than a million Earth to comprise the mass of the Sun. 2. Want more height? Visit Space! Space can make a difference in your height by up to 5cm. 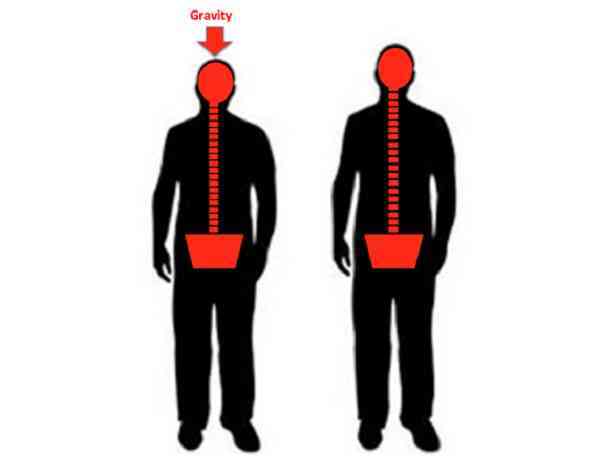 When the gravity is not pulling your body down, the spine gets free to straighten up and hence leads to a taller back and body. 3. Not all planets have the perfect weather! The weather of a planet is critical in determining the possibility of life. Earth is the only planet with the perfect weather conditions as others are cursed with extreme winds or heat, making it impossible for life to survive. 4. 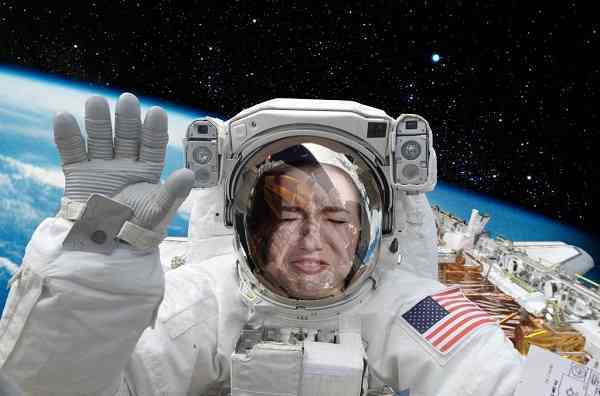 You can't cry in space! The teardrops in space will cling to the surface until they are forcefully separated. Even then, the drops only float like bubbles and spheres and when you can't make the tears fall, you are not really crying! 5. Cold Welding happens naturally! 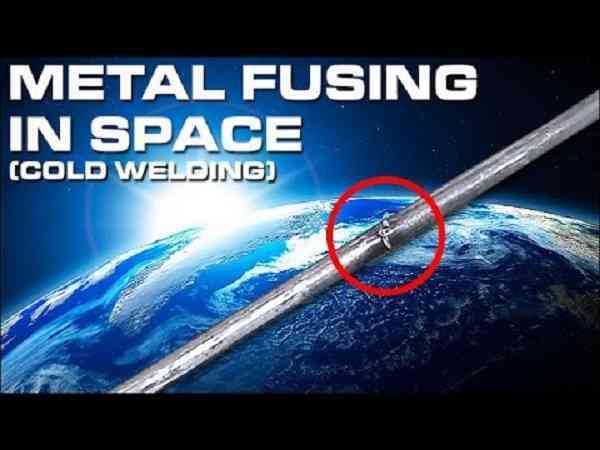 The process of two metal pieces touching and then bonding together in a vacuum is called cold welding and it is used widely in manufacturing. 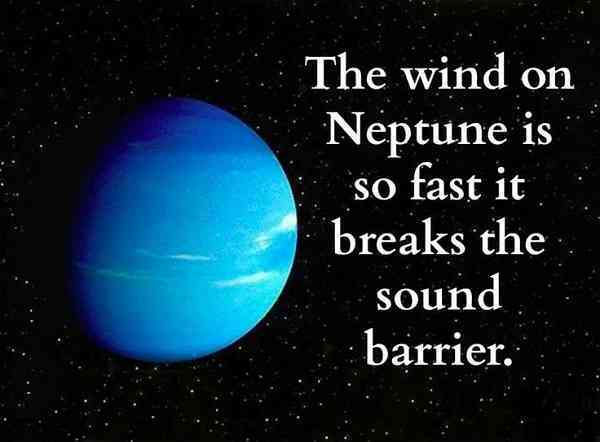 In space, though, this phenomenon happens naturally due to the absence of oxygen that hinders it. 6. Mercury is not the hottest planet! 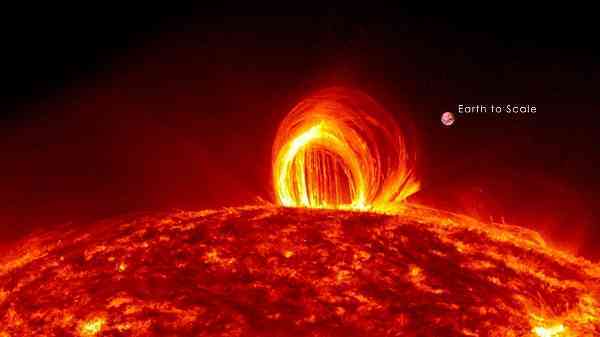 Being closest to the sun, it is almost rhetorical to assume that Mercury would be the hottest planet. 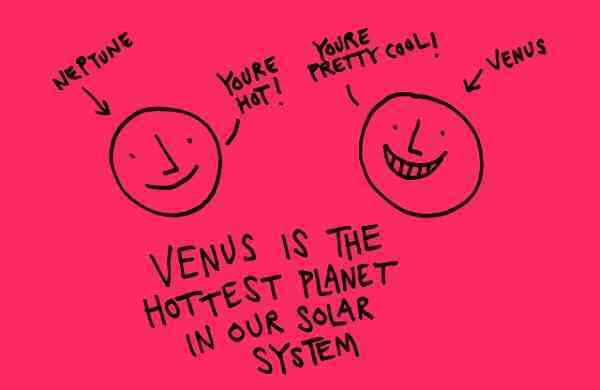 In reality, Venus is the winner of this race, thanks to the thick clouds retaining sun's heat to escape, boiling it at 500°C all year round. Due to walking inactivity, the feet skin starts to soften and peel off. Every time the astronomers take off their socks, they have to be top notch careful not to let the dead skin float around endlessly! 8. Dirty underwear is a win-win! An experiment of using dirty underwear by folding it in a sphere and stitching it to the thick Russian toilet paper actually bore fruits. Which one? Tomato for one. They also grew basil on the same phenomenon. Ew, but win! 9. Get aged like you're not growing at all! 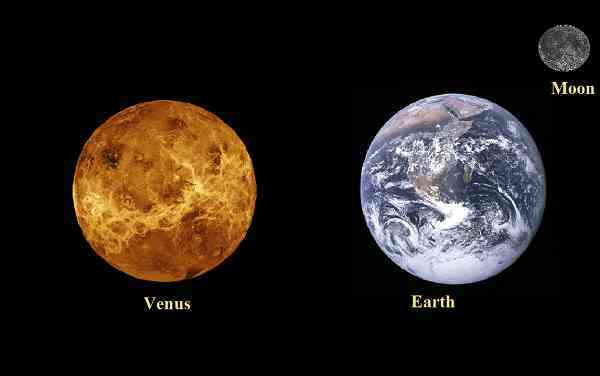 On Venus, the hottest planet in our solar system, the length of one day to spin on its axis is equal to 243 earth days, which means that 2/3 of the year is just one day on Venus. Age worries? None! Learned something new today? I hope! Do put down your comments on what you think of these amazing facts! Cheers! Must Read: 7 most devastating predictions for the future! Last one is nerve-wracking! 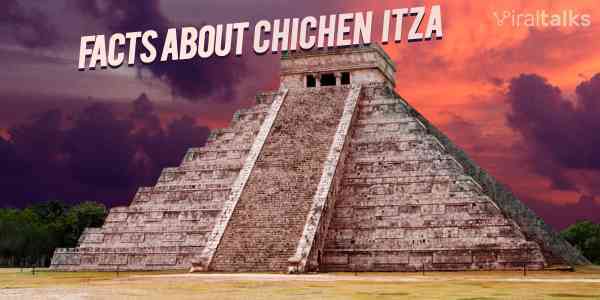 Previous article Fun Li’l facts series – April! 15 Facts & Events that Happened in this Month! Next article 13 of The Hottest Women in Politics! This’ll Change Your Mind About Politicians! 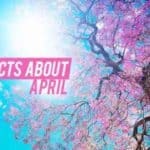 Fun Li’l facts series – April! 15 Facts & Events that Happened in this Month!